2007 CHEVY SILVERADO 2500HD LTZ - 4x4 - CREW CAB - SOUTHERN TRUCK - DRIVES STRONG - WE CAN FINANCE WITH COMPETITIVE RATES AND TERMS SO CALL 330-854-5380 TODAY!! 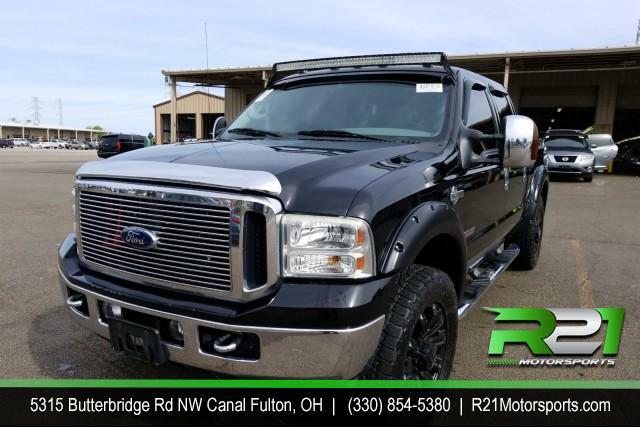 LTZ - 4x4 - CREW CAB - SOUTHERN TRUCK - DRIVES STRONG - WE CAN FINANCE WITH COMPETITIVE RATES AND TERMS SO CALL 330-854-5380 TODAY! !